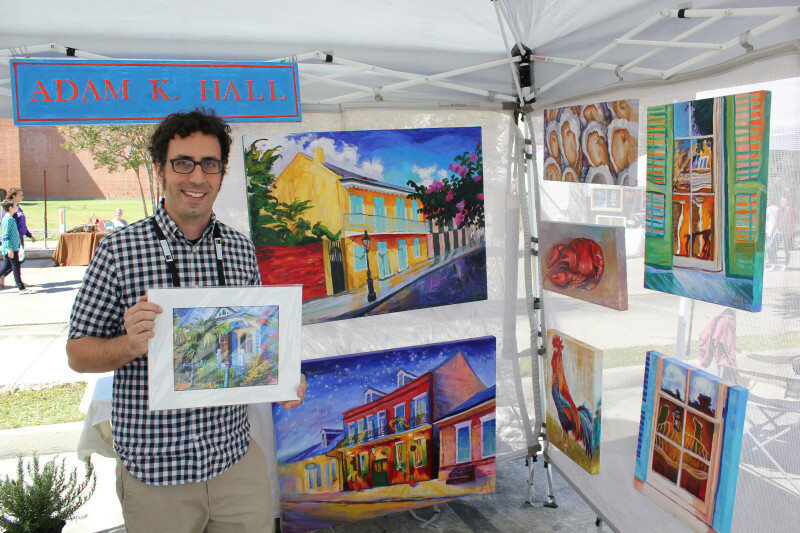 For the first three weekends in December, the Baton Rouge Arts Market will be held from 8 a.m. - Noon on 5th at Main Street in downtown Baton Rouge! This is a perfect chance to do some Christmas shopping with an abundance of unique gifts available. 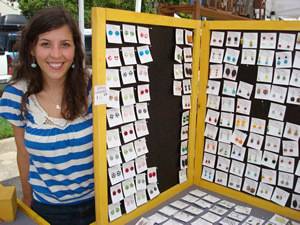 The Baton Rouge Arts Market is hosted by the Arts Council of Greater Baton Rouge and includes local artists and retailers. 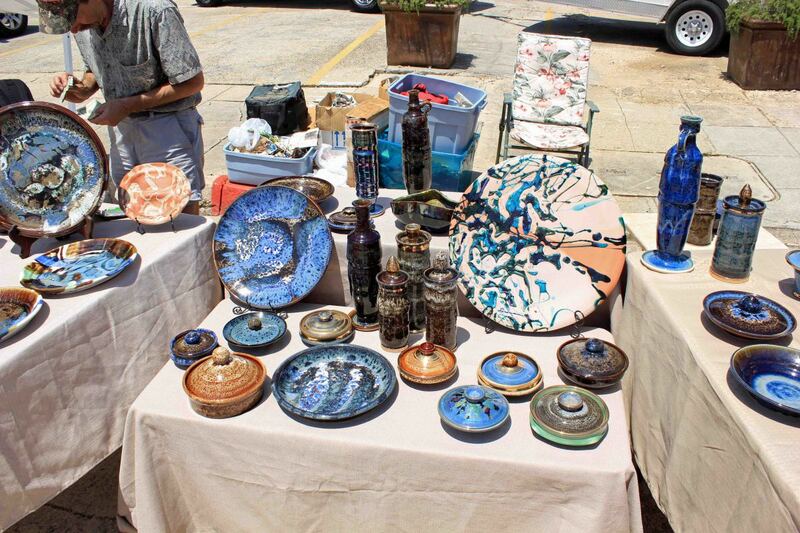 At the market you will find original crafts, paintings, holiday decorations, pottery, jewelry, woodwork and more! 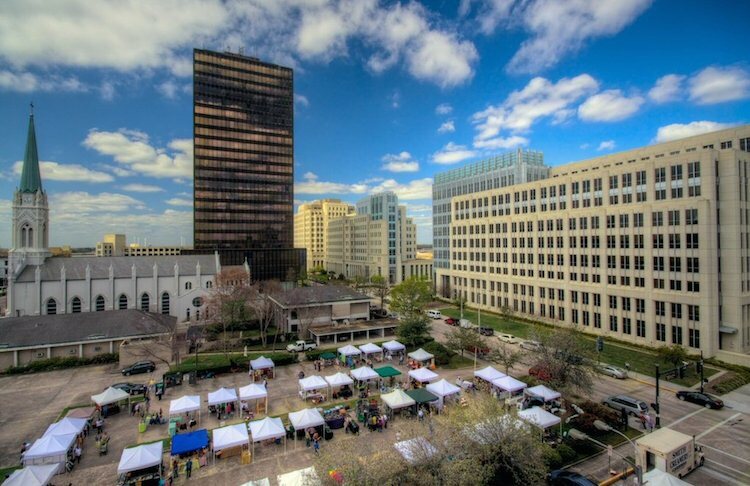 The Arts Market won&apos;t let a rainy day spoil all your fun, that&apos;s why the market will relocate on poor weather Saturdays to the Galvez Parking Garage on 500 Main St. Now you really have no excuse not to come!